It is a budgetary homestay that proffers various present amenities at affordable rates. Our place is impeccably embraced with modern interiors. The personnel offer their best services due to which guests feel relaxed during their stay. Visitors enjoy their breakout as they easily get in touch with shopping centers and malls. 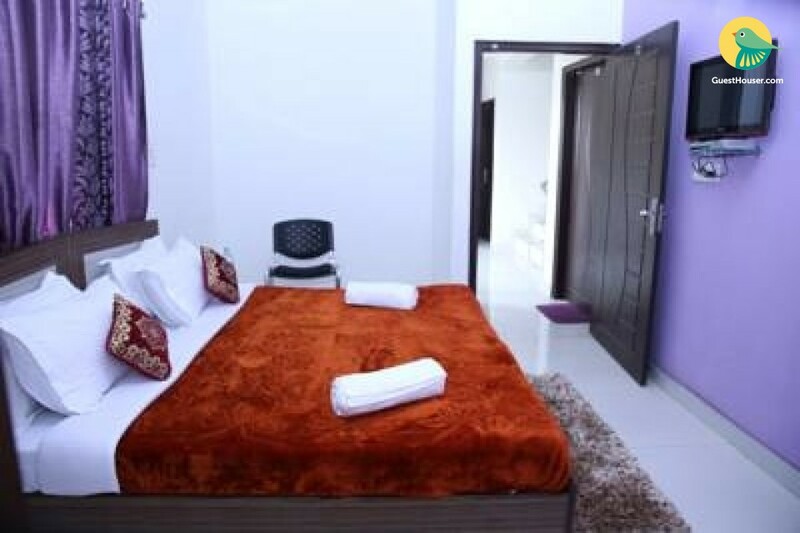 We provides Clean , Spacious and cozy rooms . These rooms are furnished with decent interiors. All rooms include essential amenities like safety deposit box, air conditioner, television with satellite channels, newspapers etc. 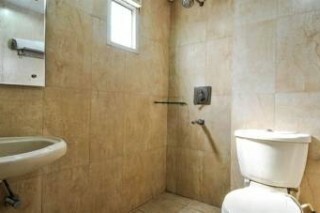 Private bathroom is provided with hairdryer, free toiletries and shower area. Places to visit : Red Fort 21 km (approx. ), Jama Masjid 21 km (approx. 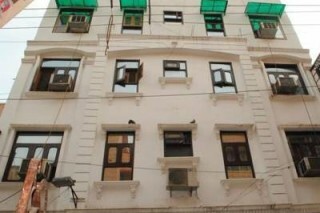 ), Chandni Chowk 21 km (approx. ), Swaminarayan Akshardham 26 km (approx. ), Humayun's Tomb 19 km (approx. ), Qutab Minar 12 km (approx. ), India Gate 17 km (approx.) and Bahai (Lotus) Temple 20 km (approx.). Good stay...No complaints...Got a good option to stay! !